It is currently common for modern production plants to use computer-based controls for managing input, output and flow, automated storage and production controls, etc. As a result of many years of experience, Cimbria can provide advice on the best automation level for controlling the different processes. The Unitest 5G is a fully-automatic system for the monitoring of temperature in grain and other crops or woodchips. 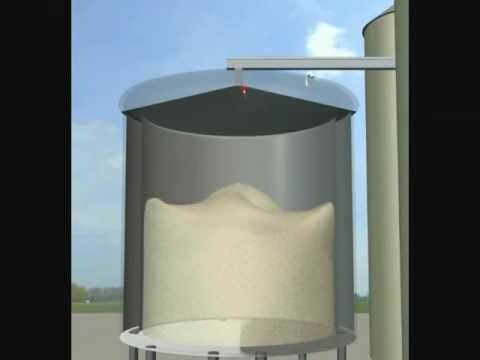 The system can be used in all types of grain storage facilities and can be installed in both new and existing installations. The Belgium-based company Oleum needed a system to secure the storage of valuable materials. 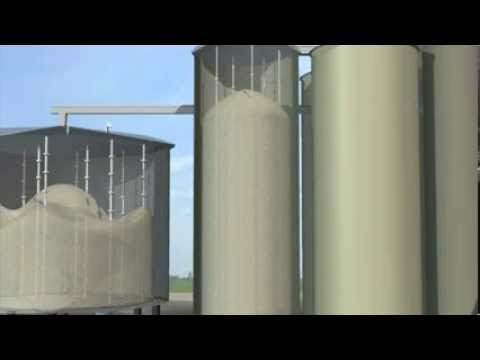 Electronic monitoring and control of temperatures are of vital importance in modern grain storage. We provide consultancy services to our clients in all matters of feed mill design and plant improvement. Processing of ear corn requires in-depth knowledge to avoid damage to the seeds and to preserve germination ability. We use our knowhow to ensure that all parts of a plant are coordinated in the optimum manner.